Founder and Managing Director of An Apple a Day, an author, writer, and engaging professional speaker. 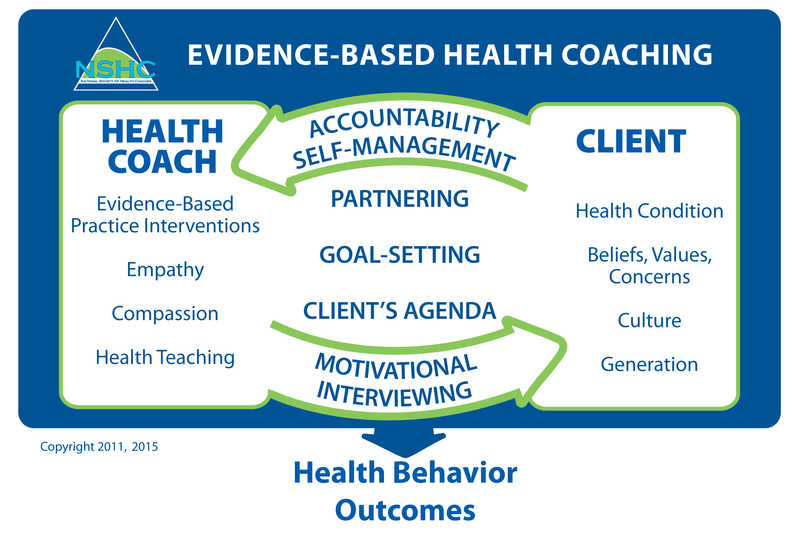 Jacqui has devoted the past 10 years of her career to independent practice; guiding individuals in the use of preventative lifestyle approaches to good health using proven behavioral strategies to tap into their own motivation for healthy behavior change. She is currently featured in the New England Cable TV News series on Health Coaching and is a regular consultant for TV and Radio and has also been featured in Weight Watcher’s Magazine among others. Follow Jacqui's coaching sessions from our Home Page! New England Cable News follows Jacqui's client Laura's weight loss journey. Jacqui holds a Master of Science in Health Communication from Tufts University School of Medicine, is a member of NSHC’s Professional Advisory Board and is an Associate Lead Coach of NSHC’s highly popular CoachClinic®. Julie is the Managing Director of Mindful Eating Lifestyles Limited and Hong Kong’s only Certified Health Coach, Intrinsic Coach®, Certified Intuitive Eating Pro® Weight Management Counselor and Mindful Living Behavior Specialist. She also serves on the NSHC Professional Advisory Board. She obtained her bachelor’s degree in Nursing from State University of New York at Binghamton (New York, USA) and a Master’s degree, with honors, in informatics from Columbia University School of Nursing (New York, USA). As a pioneer of mindfulness-based health coaching and weight management in the Asia-Pacific region, Julie assists clients in unlocking their inner wisdom to change self-sabotaging eating habits without guilt or deprivation in order to regain a healthier and more peaceful relationship with food and their individual healthy weight. Read Cathay Pacific's In Flight Magazine feature of Julie Chiu! View video of Julie Chiu leading a workshop in Mindful Eating! Founder of MyFitScript, Corley is a published author, health writer, public speaker and previous TV host of a series she developed on exercise and chronic disease in NY. MyFitScript provides evidence-based fitness education and exercise programs for Baby Boomers and seniors with chronic disease or risk factors associated with cardiovascular disease. All materials reflect medically proven exercise principles that are safe and effective and meet industry standard recommendations. Each program includes colorful illustrations and exercise prescriptions that are easy to follow and can be applicable in most any setting, including corporate wellness, heart failure treatment programs, aftercare maintenance programs, part of a health coaching certification program, physician education and patient education resource, and specialty programs. MyFitScript is designed to assist health care providers, educators, and professionals in prescribing exercise as a primary intervention for the prevention and management of chronic disease and all programs include an age and condition specific prescription for key exercise/fitness components: strength and cardiovascular conditioning, stretching, warm-up and cool-down. Corley, a 25-year veteran in healthcare gained much of her experience in former key roles that include: Director of Quality Improvement for the American Heart Association Tennessee affiliate; Accreditation Review Specialist for the Society of Chest Pain Centers; Director of Cardiology for St. Joseph’s Hospital in Philadelphia and Director of Cardiology at Albany Medical Center in Albany NY.